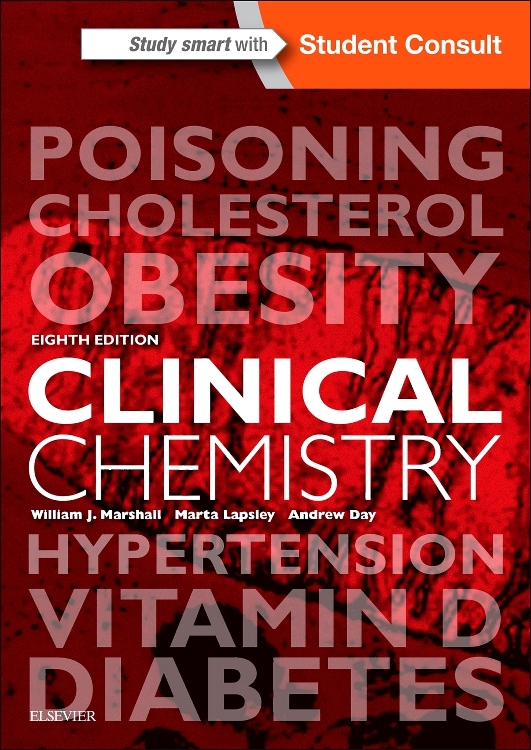 The clear and engaging writing style appreciated by generations of readers has been retained in this new (eighth) edition, while the content has been thoroughly updated throughout. 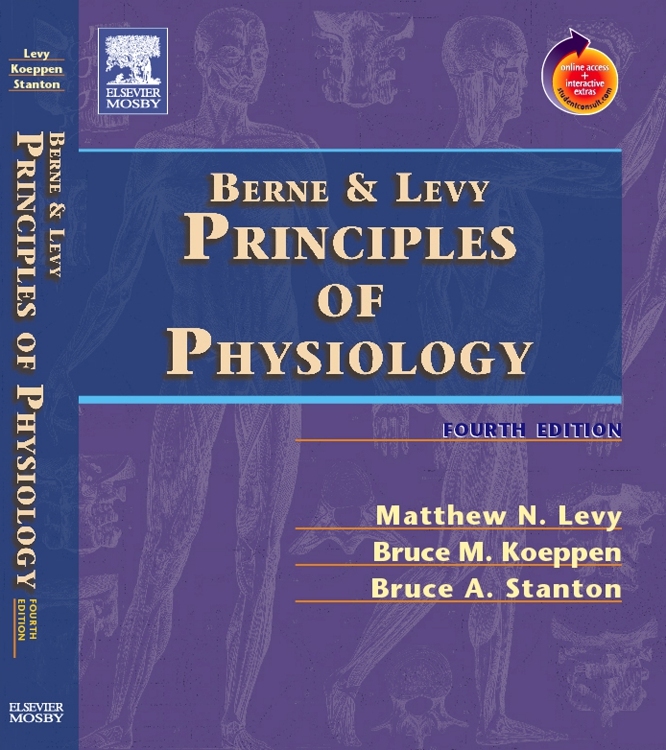 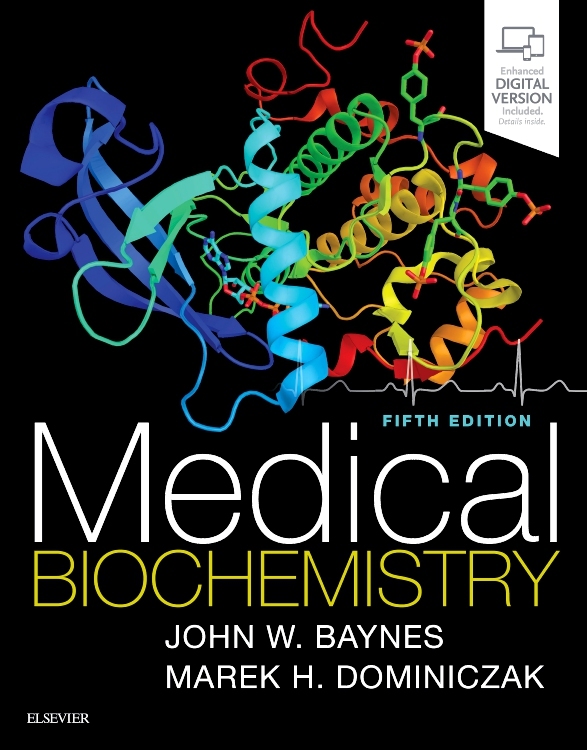 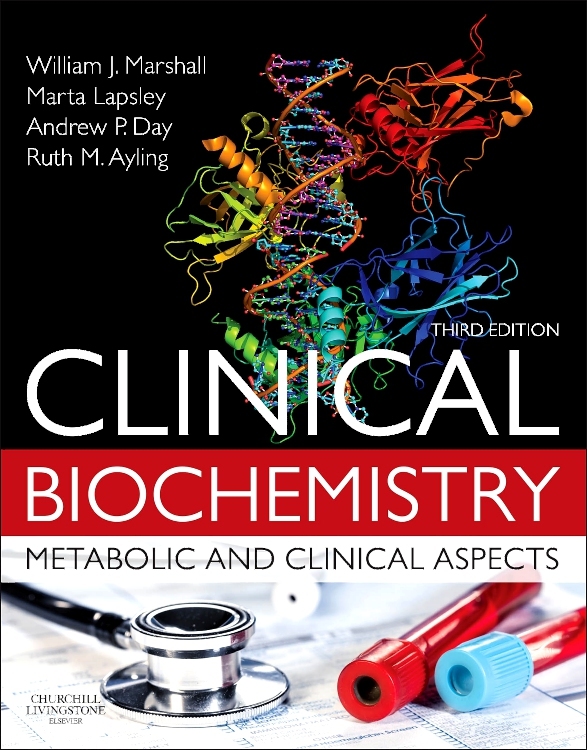 The approach and scope of this trusted text makes it ideal for integrated medical curricula for medical training and for students and practitioners of clinical and biomedical science. 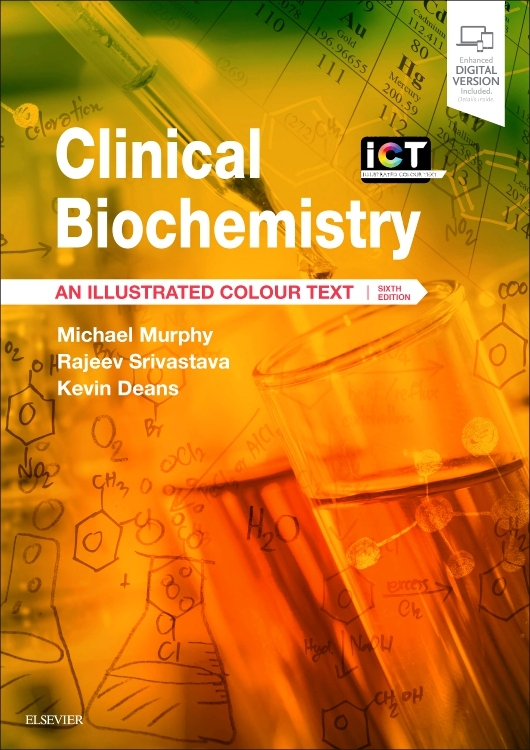 The complementary online version of the book, including additional self-assessment material, completes this superb learning package.